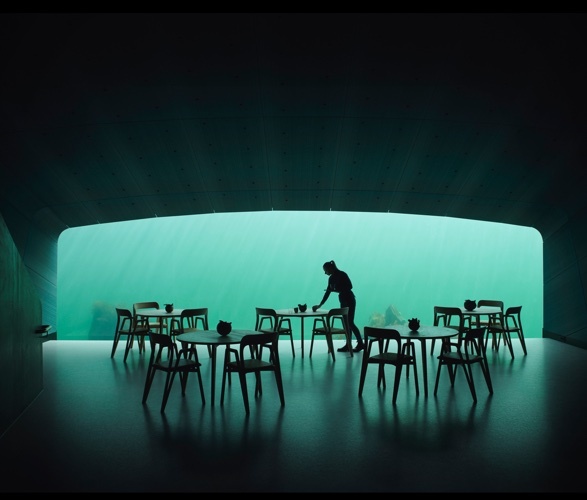 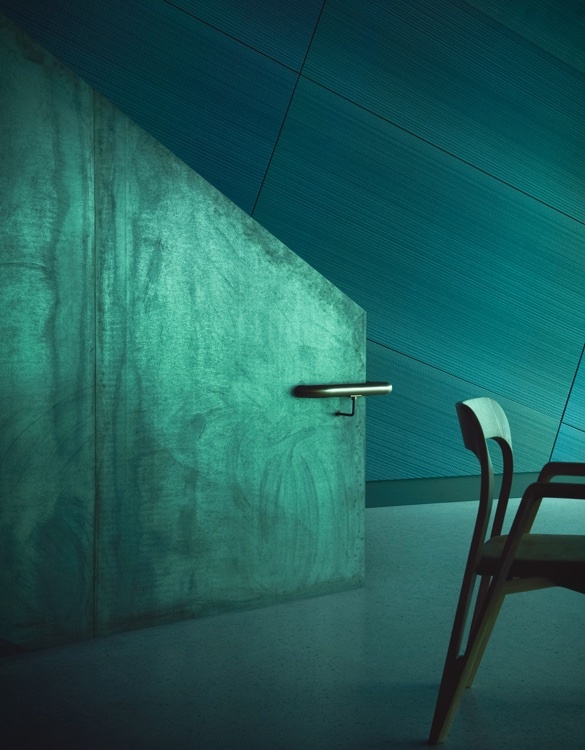 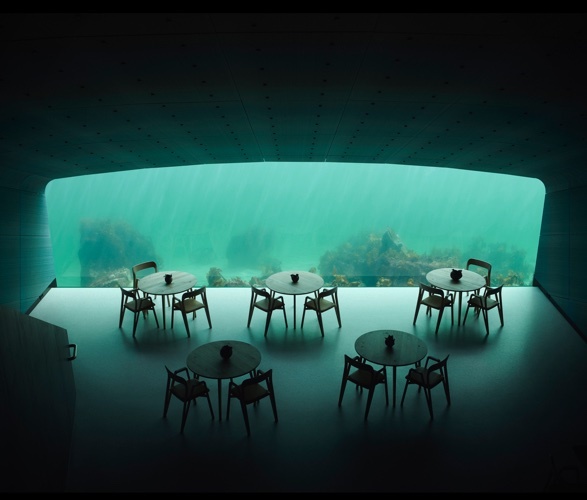 Under is Europe´s first underwater restaurant, and boy does it look amazing. 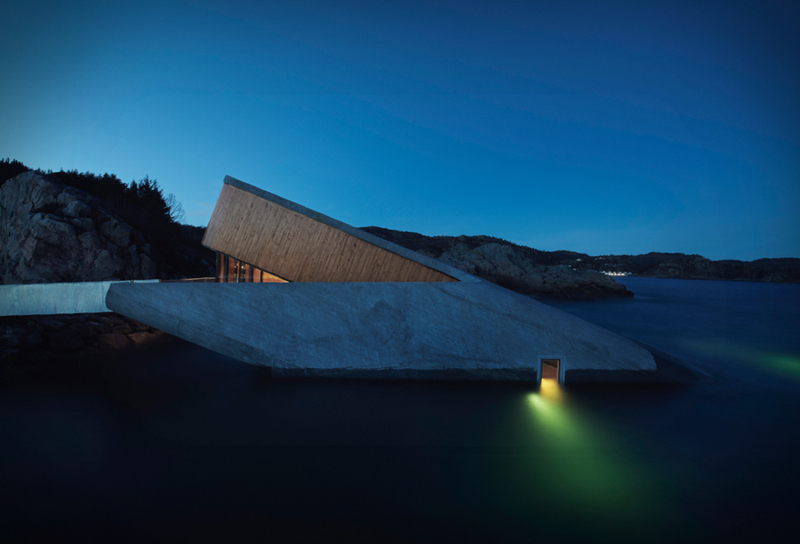 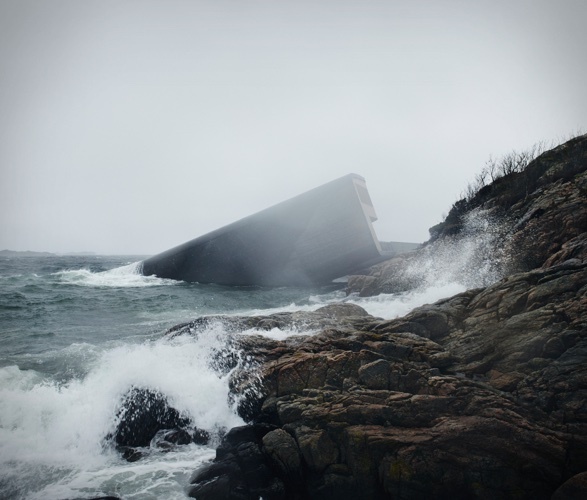 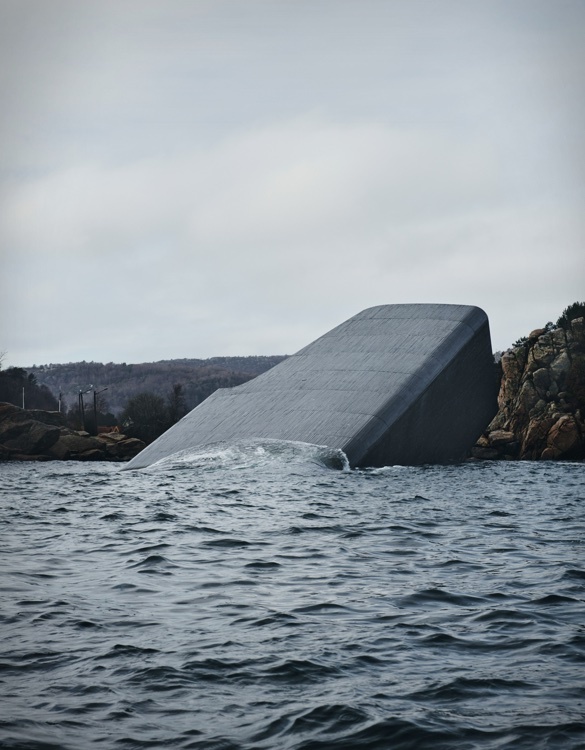 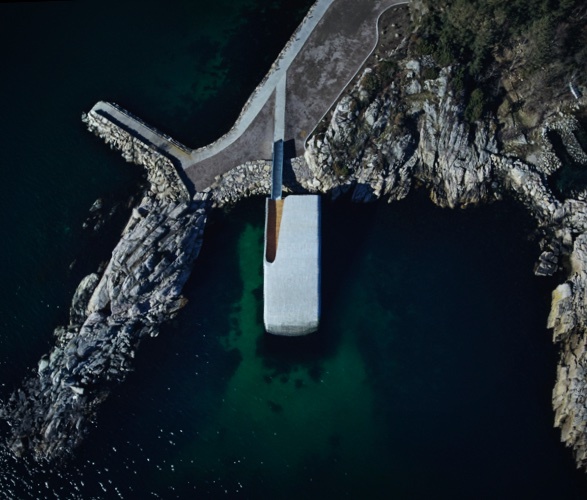 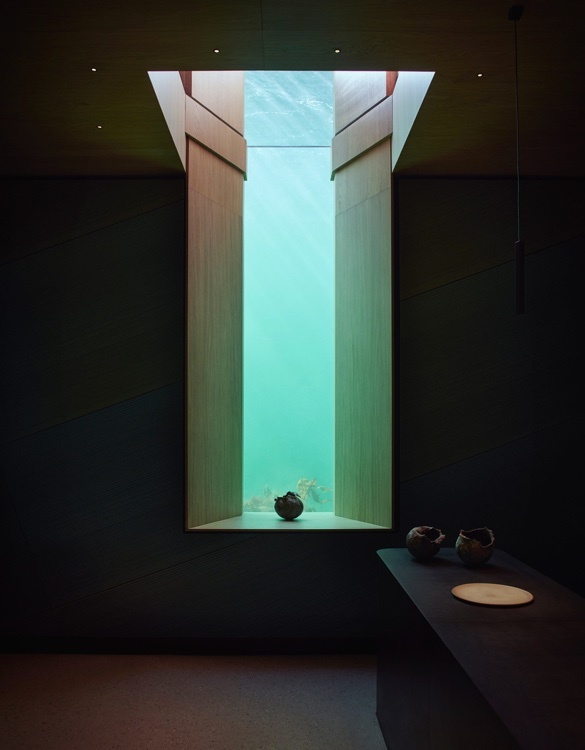 Designed by Snohetta to resemble a sunken periscope, the 495-square-metre concrete structure appears to float at the surface like a capsized boat. 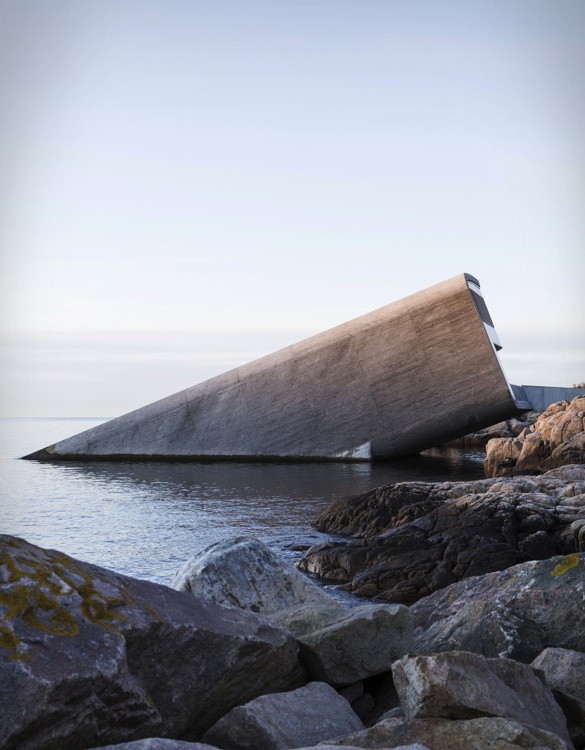 Perched seemingly precariously on a rocky coastline at the southernmost point of Norway, the restaurant is fronted by a huge panoramic window that gives visitors an impressive view of marine life. 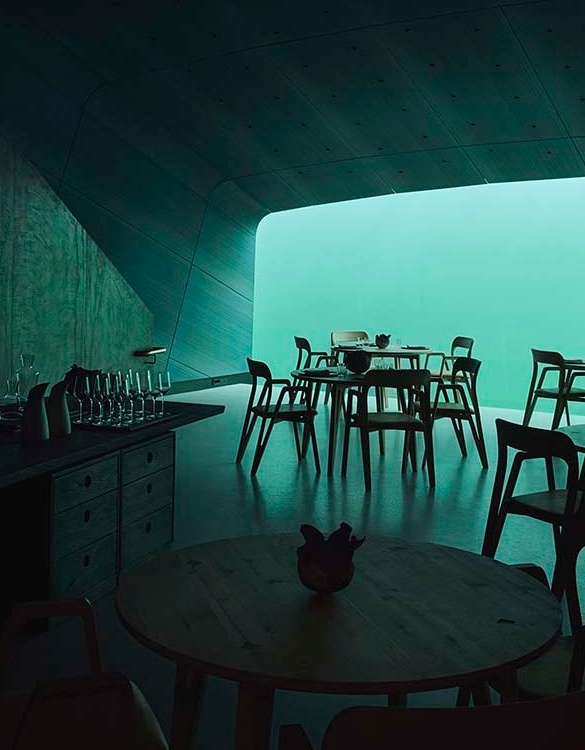 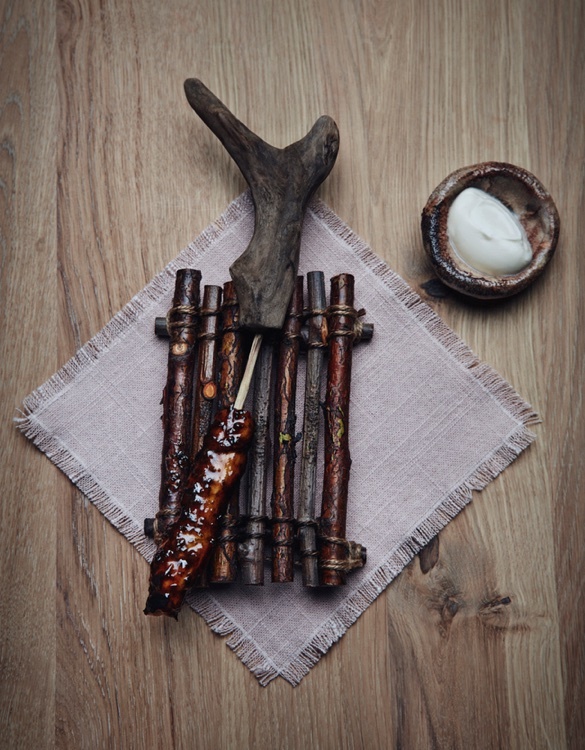 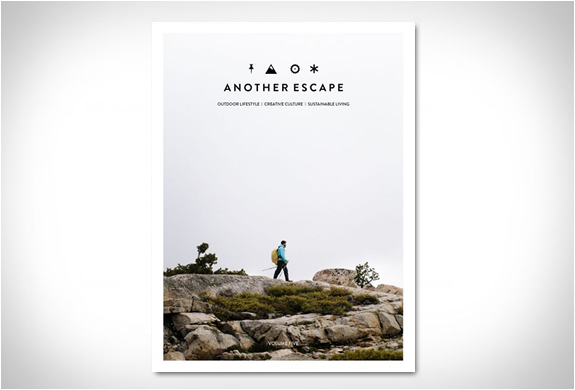 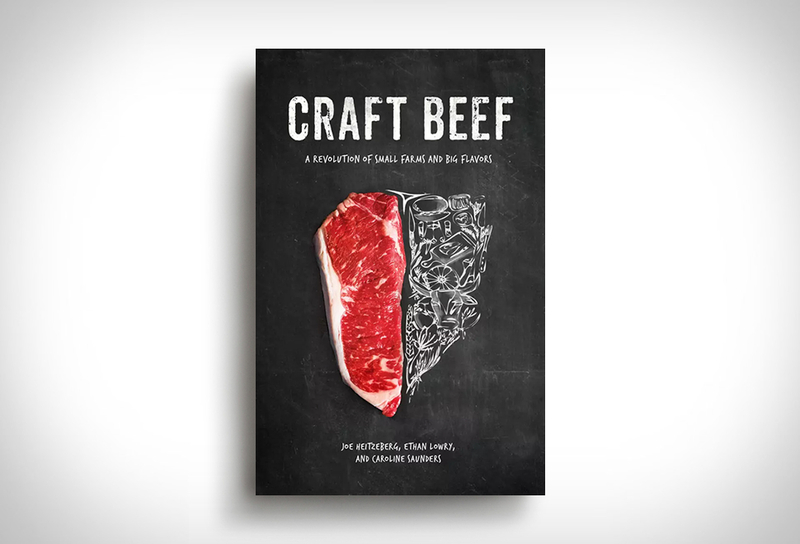 Diners enter above sea-level and descend down a flight of stairs to the bar and main dining room where they will indulge in fresh, seasonal fare from chef Nicolai Ellitsgaard. 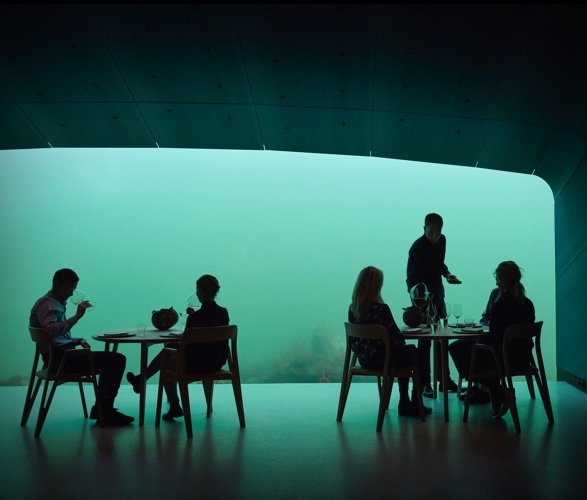 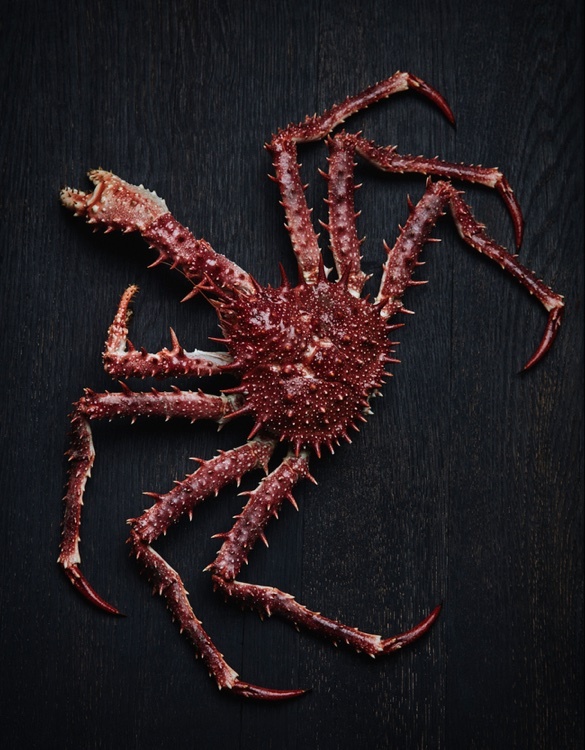 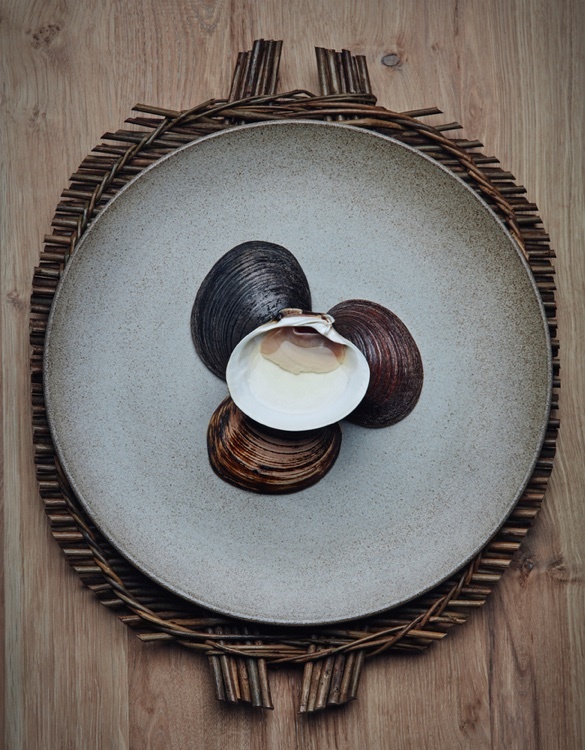 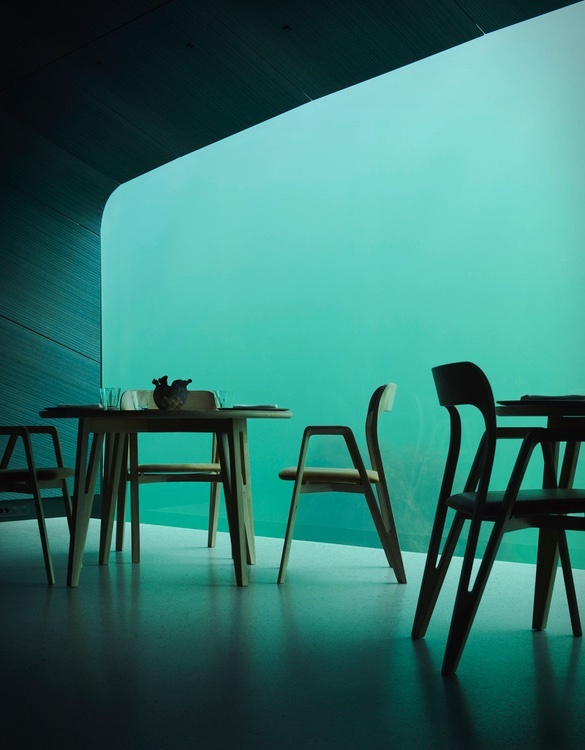 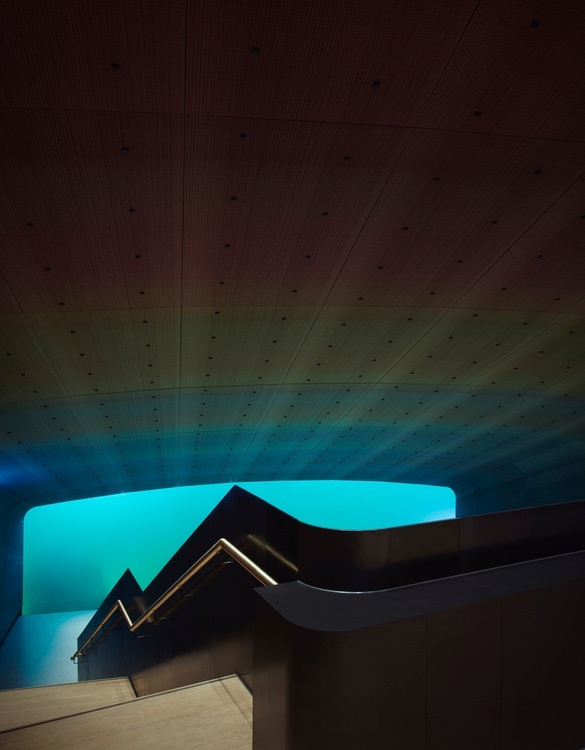 The restaurant also functions as a research center for marine life, providing a tribute to the wild fauna of the sea and to the rocky coastline of Norway´s southern tip.